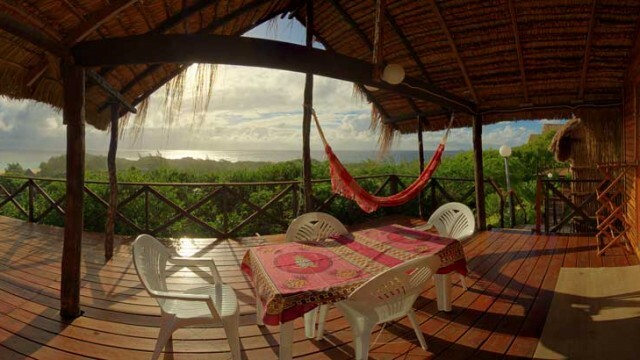 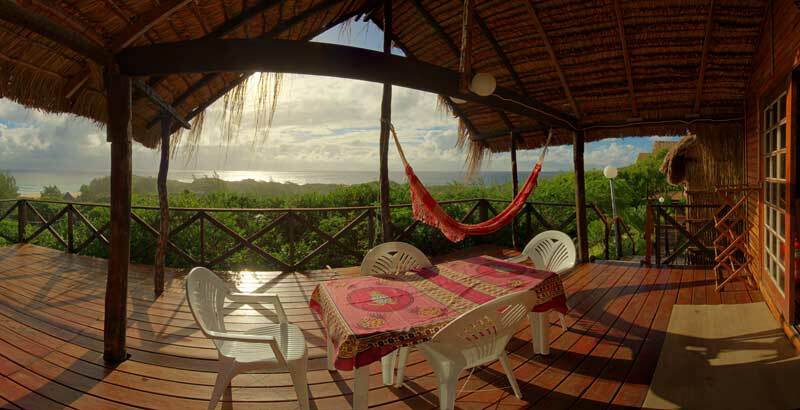 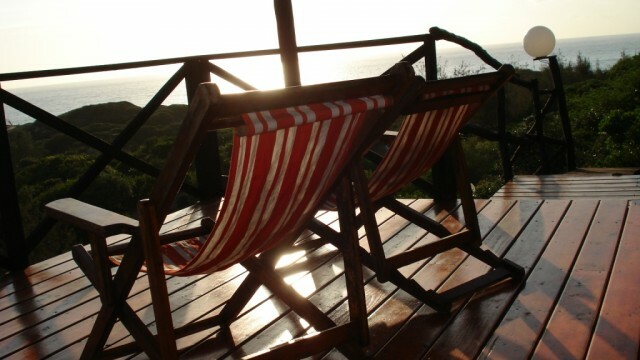 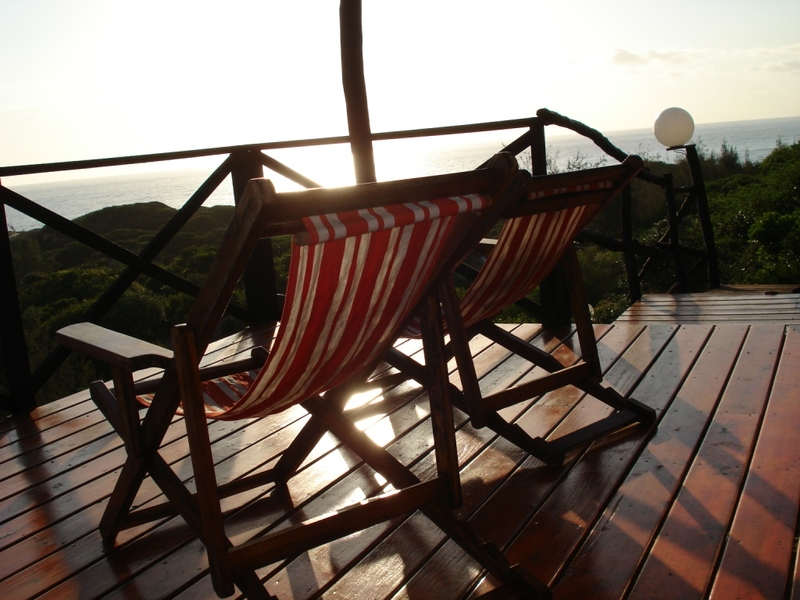 Special Attractions: On top of the highest dune of Tofo with a awe inspiring sea views. 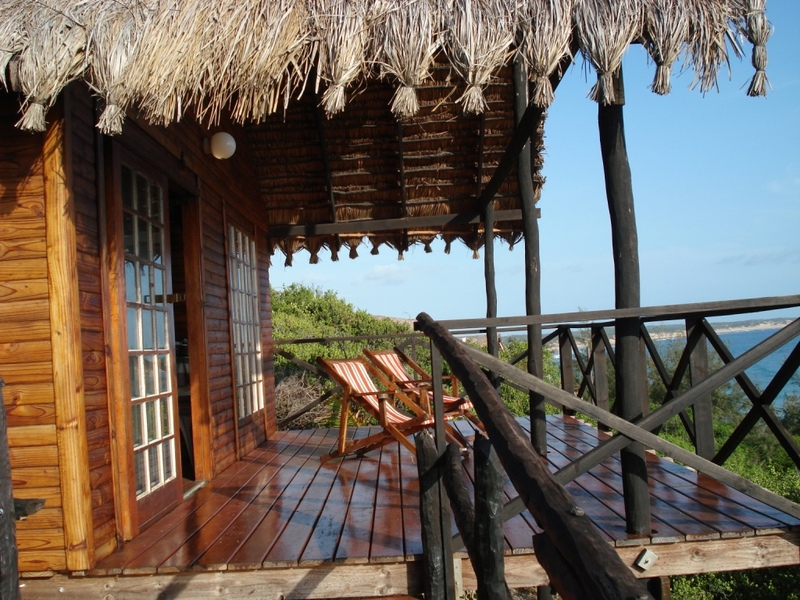 Paradise Dunes is a 10 minute walk away from the center of Tofo and less than a 5 minute walk from the beach. 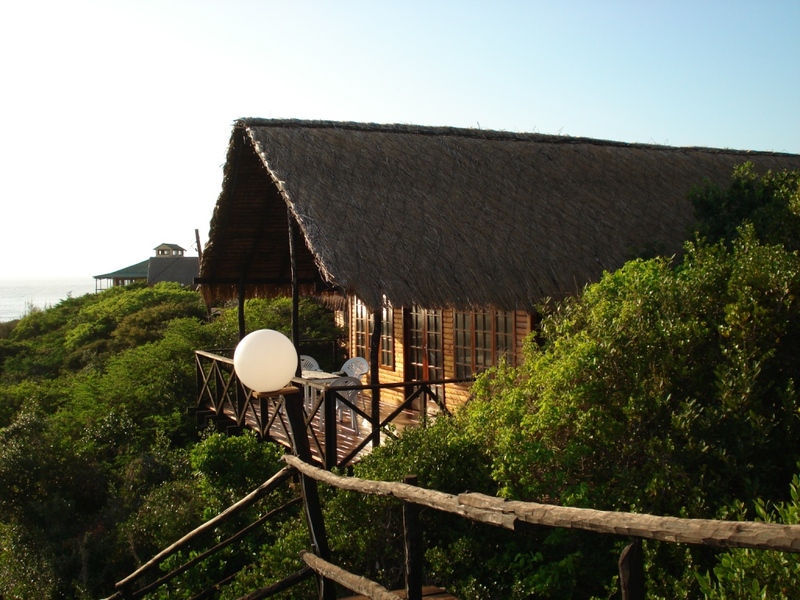 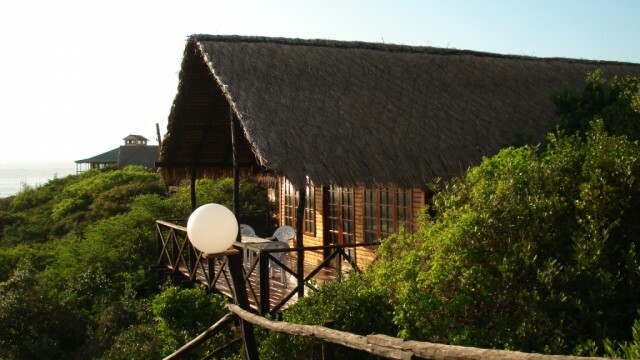 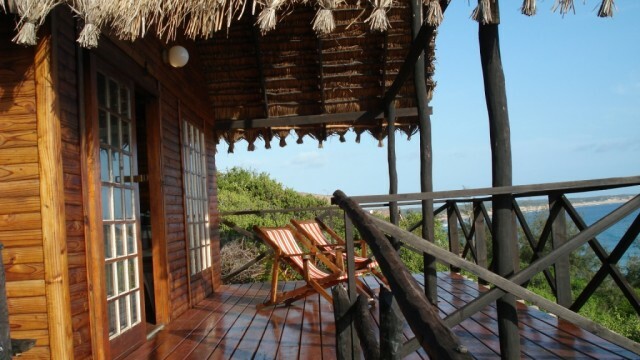 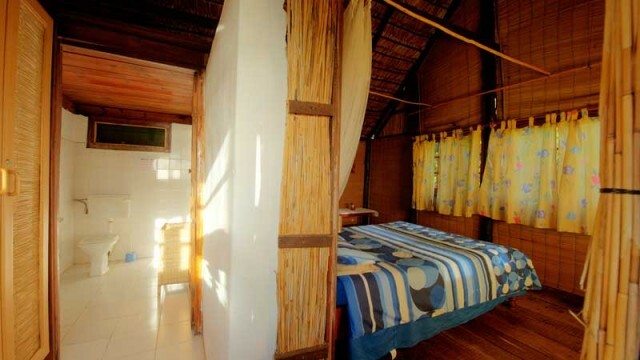 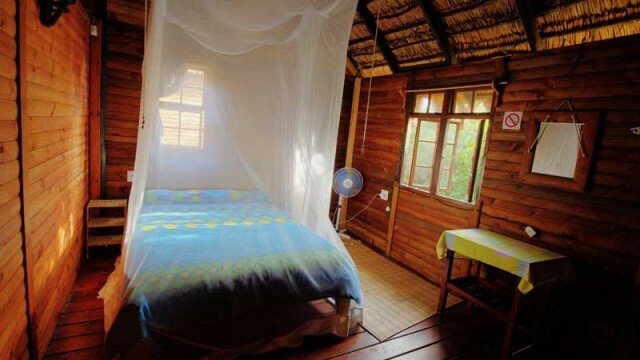 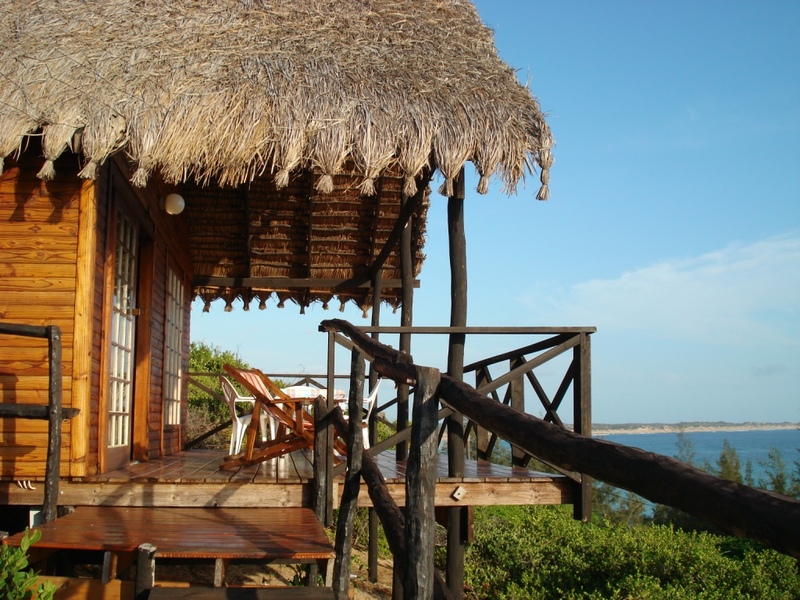 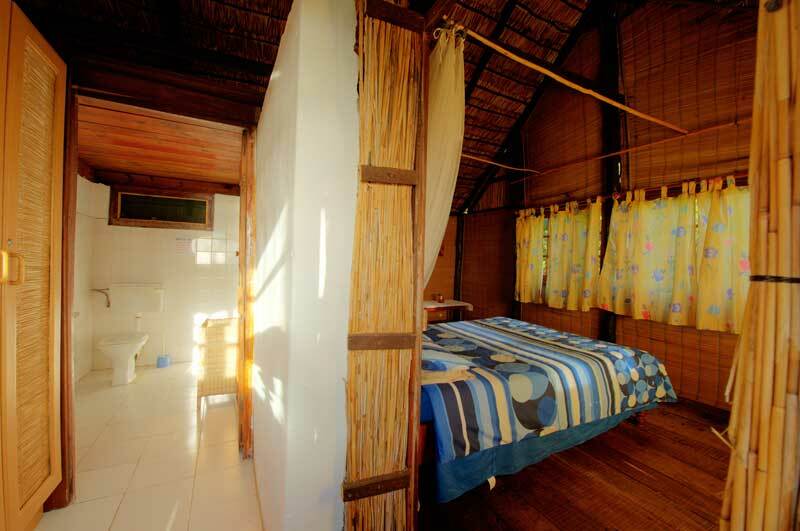 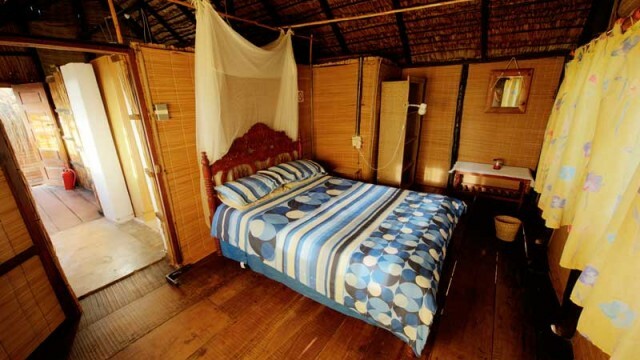 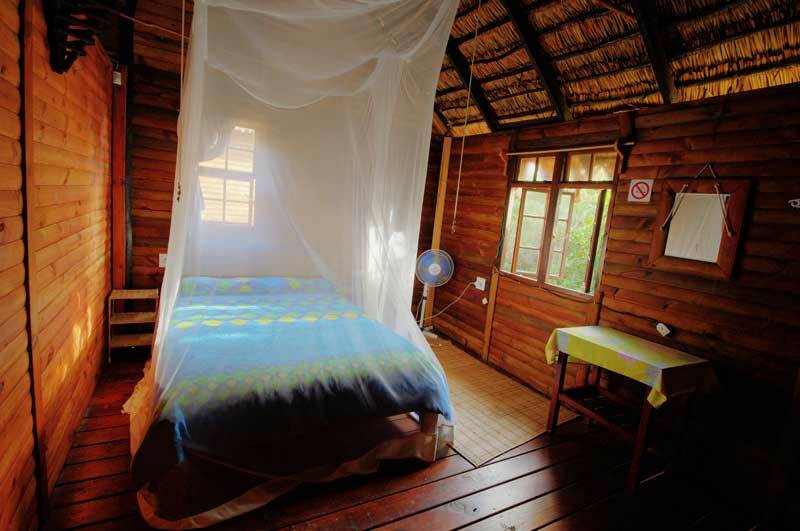 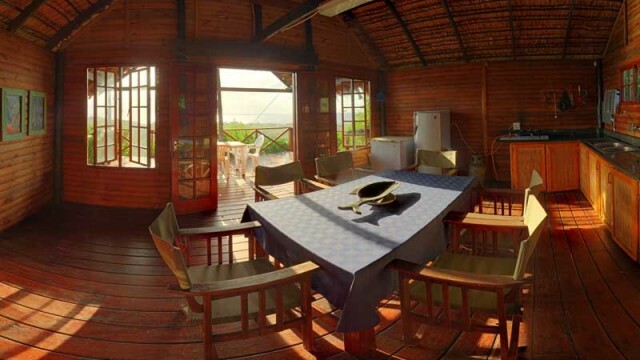 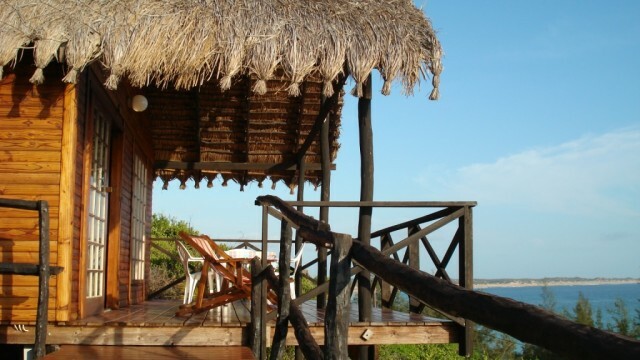 The wood and reed chalets are surrounded by the indigenous dune flora, where many kinds of bird species can be spotted. 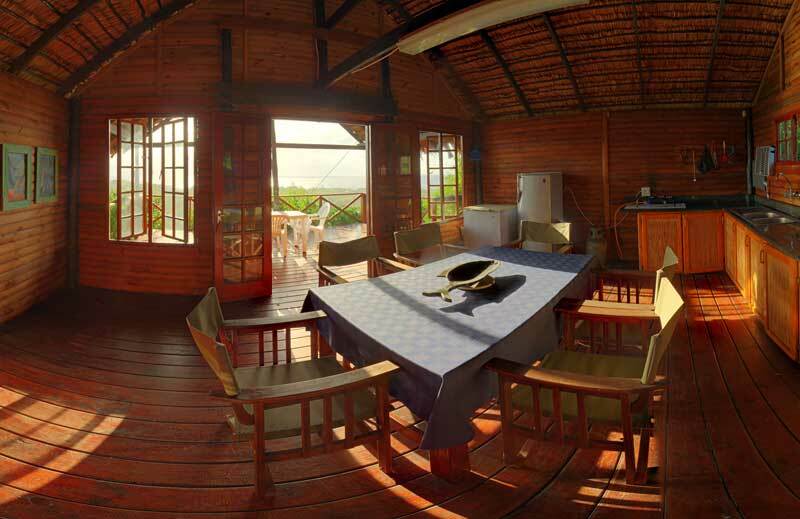 During humpback season from July to October the views are even more spectacular with whales breaching constantly. 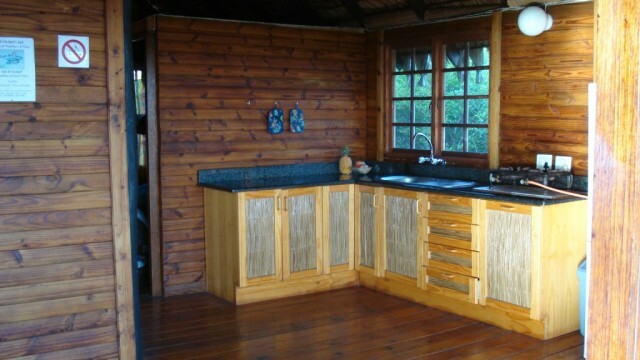 There are six unique chalets ranging from two to three bedrooms and a fully equipped kitchen with one to two bathrooms. 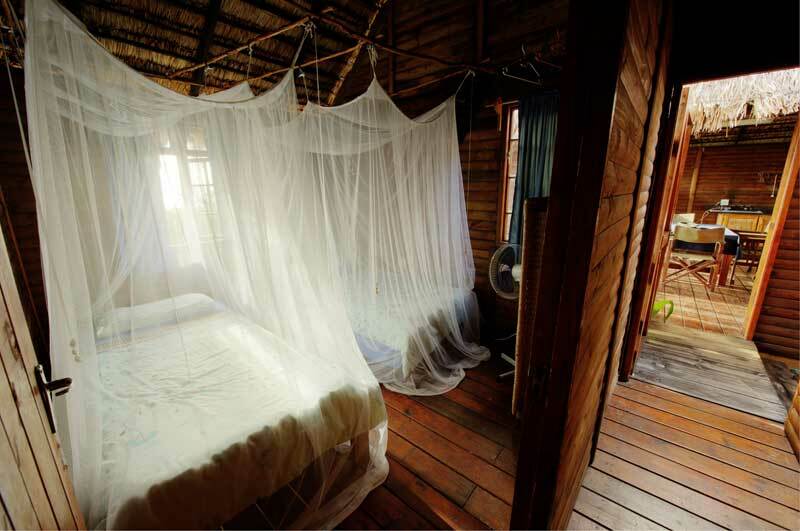 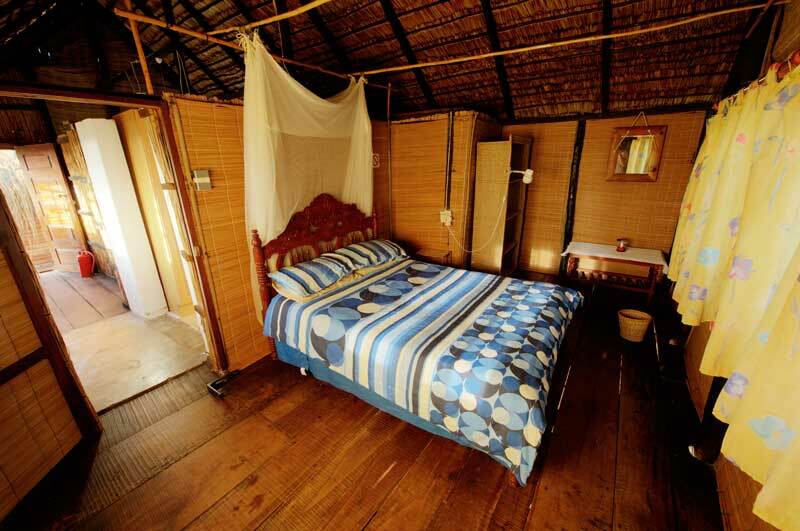 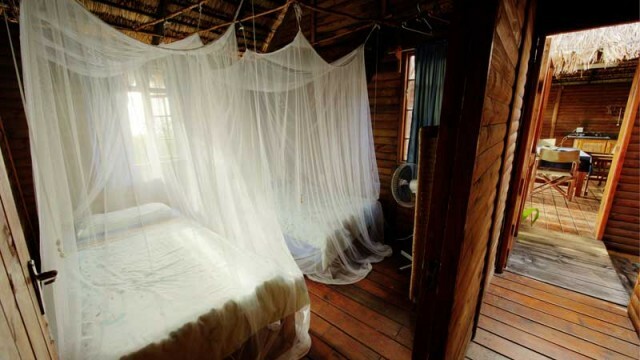 Each house includes a safe, mosquito nets, fans, towels , linen, and a terrace, as well as a barbecue area behind the house. 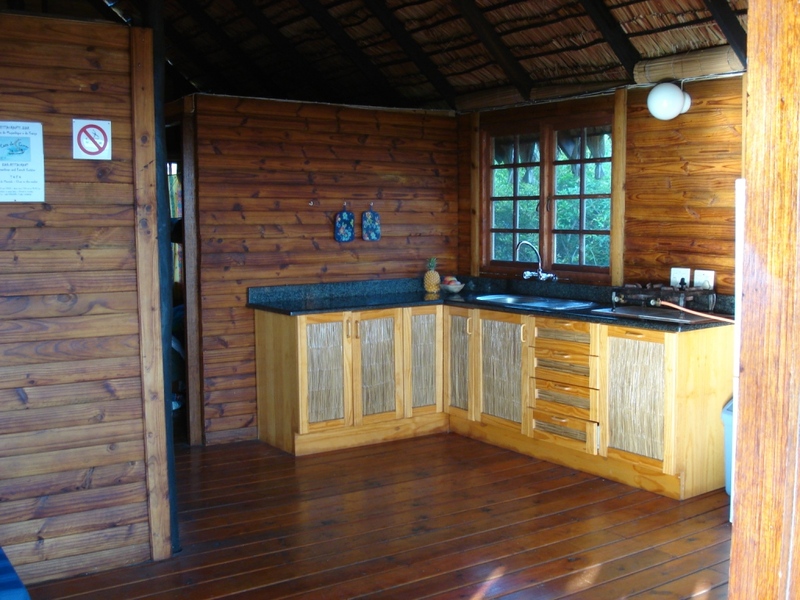 The Paradise Dunes Chalets are ideal for nature lovers, who want a relaxing holiday with stunning views.